I admire Stephen Miller. Having reviewed his book (Worship Leaders we are not Rock Stars) just a few months back, I was looking forward to hearing this new CD. Stephen’s commitment to solid Biblical truth, balanced in equal measure with passion, & creativity shine bright on his latest release. 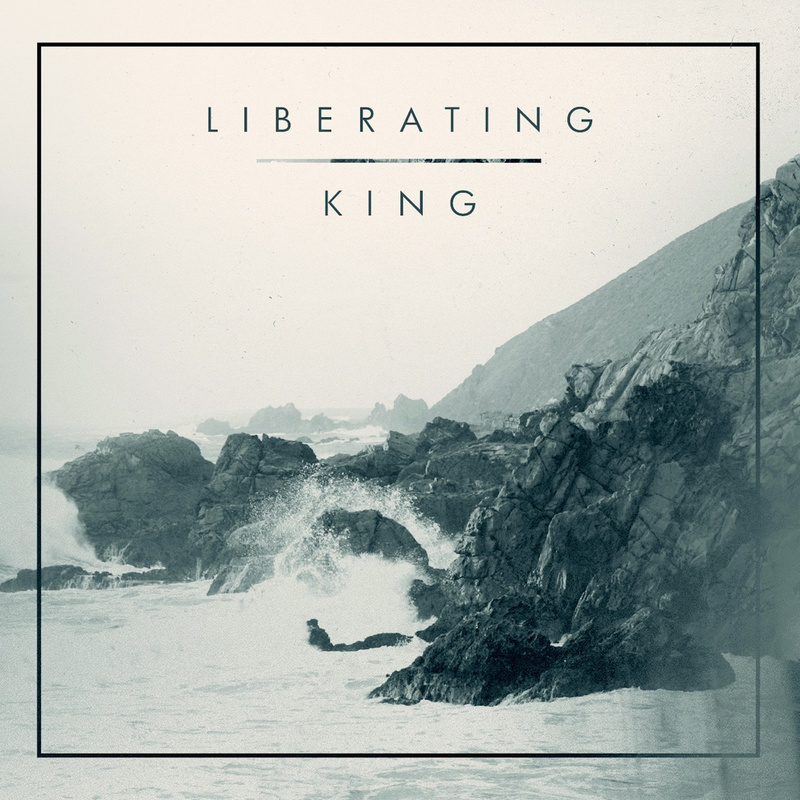 LIBERATING KING is a fresh sounding collection of worship songs. Vocally, going for the quieter Coldplay approach as opposed to the up-front, in your face, CCM vocal mix – it works as far as setting the vibe, but there may be moments that some may hope to more easily understand the lyrics without having to reference a lyric sheet. Those moments are rare, however. On the other side, the guitar tones are monumental – precisely some of the style work I myself have aspired to but, to my own ear, have yet attained. The guitars are gritty, epic, & entirely off-the-chain. Musically, it’s worth listening to on the instrumentation alone – rare for a worship CD. As far as the individual songs go, there’s not a one here that I can’t see being lead at most any church. ◦ “The Love of God“: solid, singable corporate modern work-over of this classic gospel song. ◦ “Only Sinless One“: not so corporate, but worth downloading – a very cool listen, esp. for audiophiles. The guitar riff alone is worth the price of the download. I’m checking this off as one of the most consistently solid & worthwhile worship CDs released so far in 2015. What’s better yet, if you’re short on change you can download the whole project from NoiseTrade for whatever you can afford to pay. However, if you have the cash, support this excellent art by picking up a copy via iTunes. I give this one 5 out of 5 stars.